Intense, velvety and full. A splendid and festive wine to complete a meal. 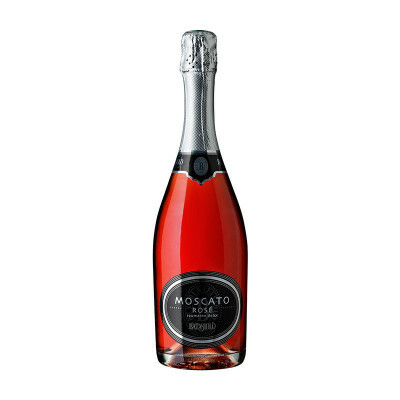 With a lovely light rose reflections, delicate aromas and sweet taste are characteristics of this spumante. Moscato Bianco, aromatic red grapes. IT MAY CONTAINS SULPHITES. Abv 12%. An excellent dessert wine, accompanied by fruit salads, cakes, pies and stuffed pastries.